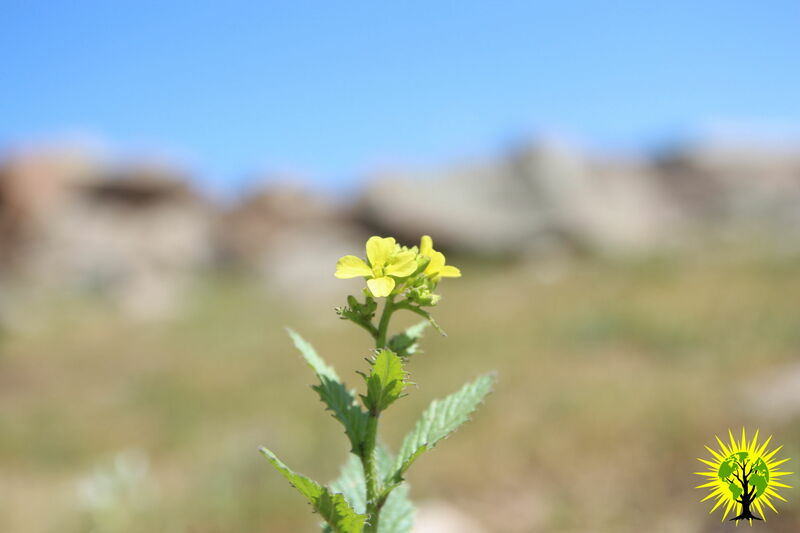 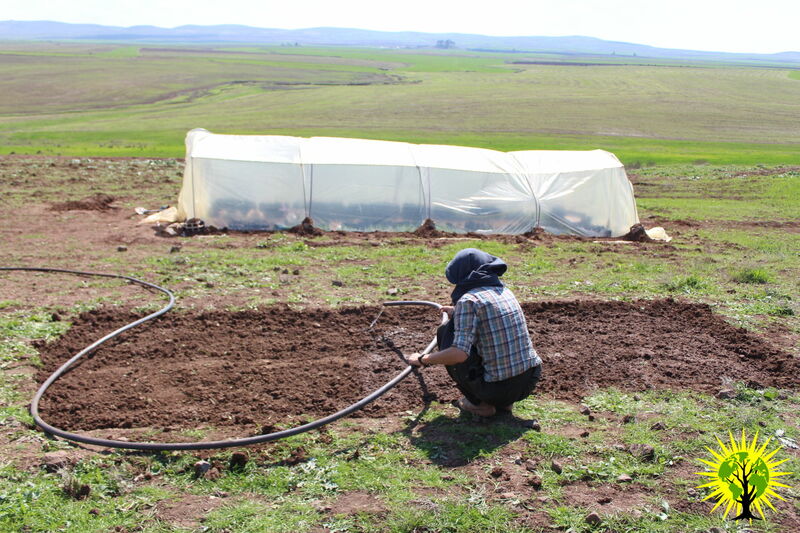 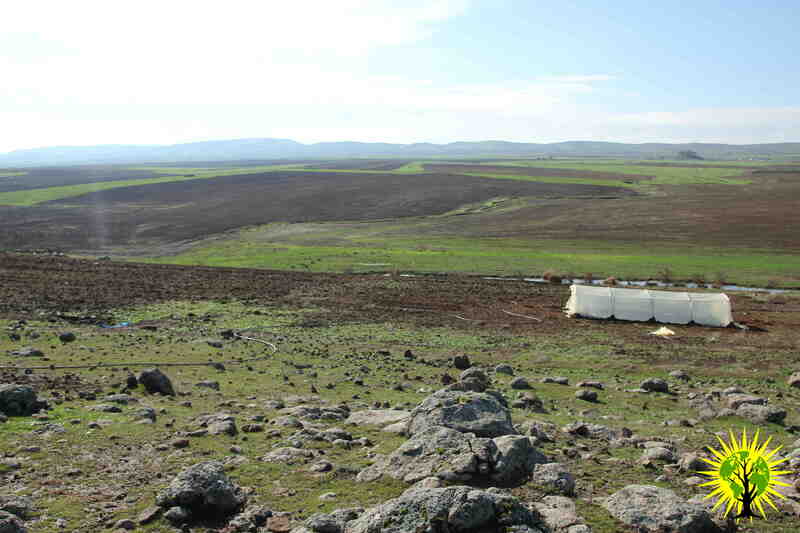 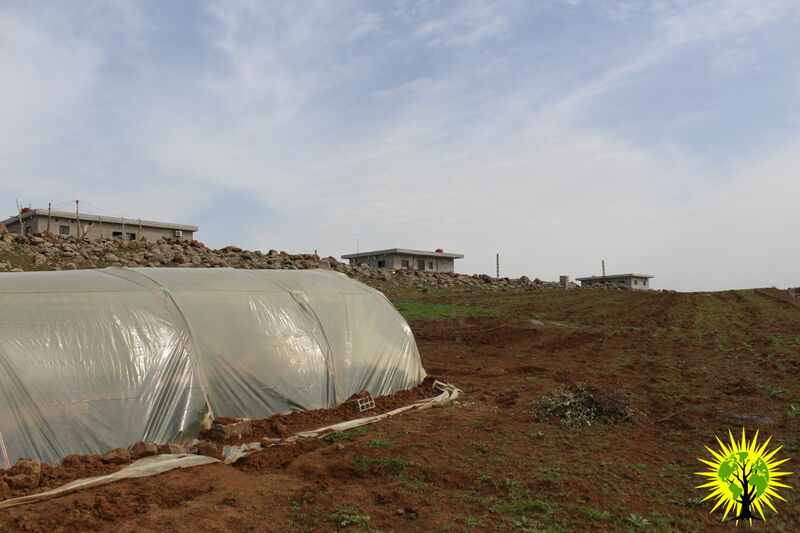 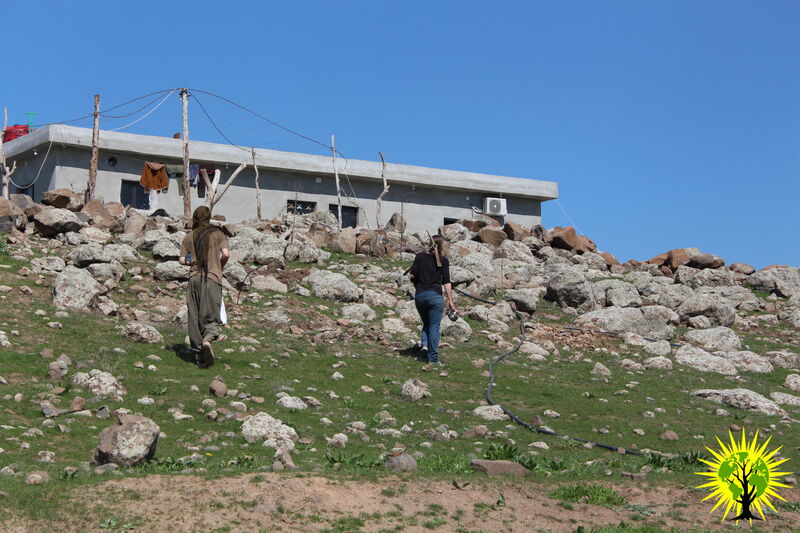 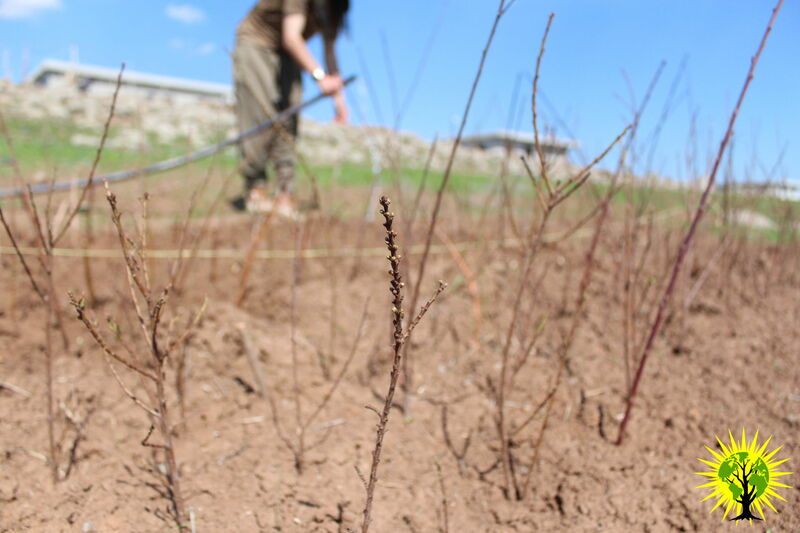 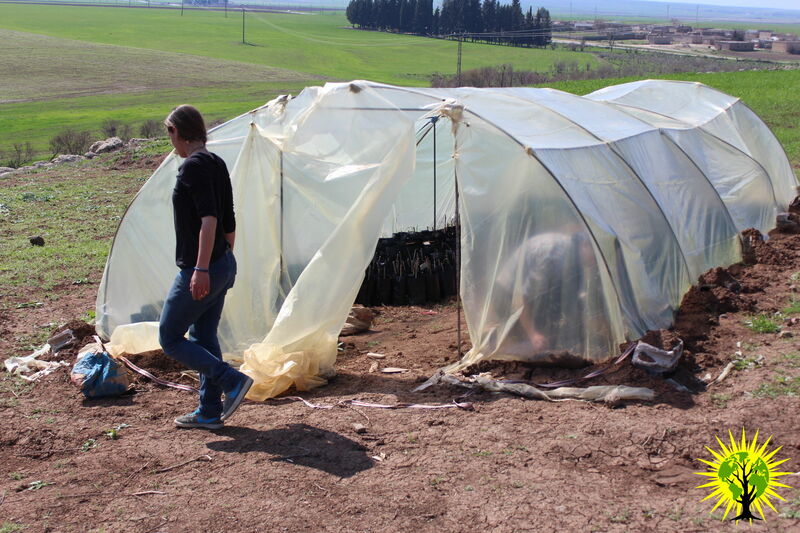 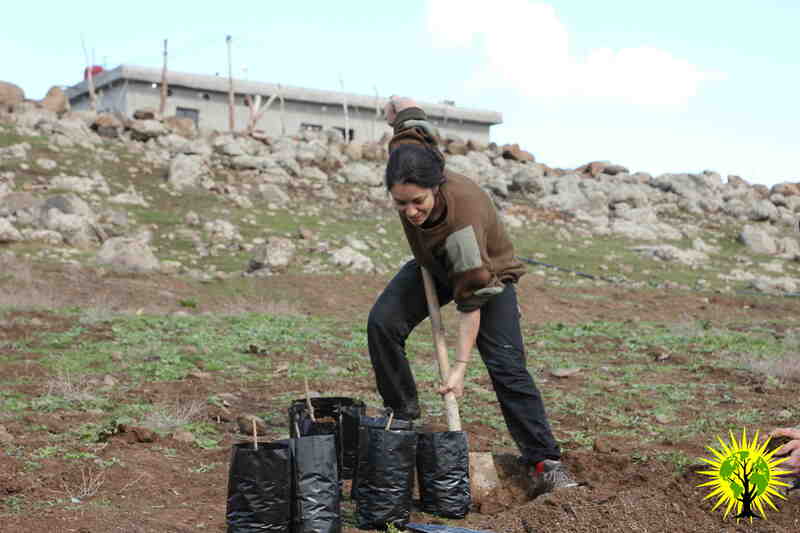 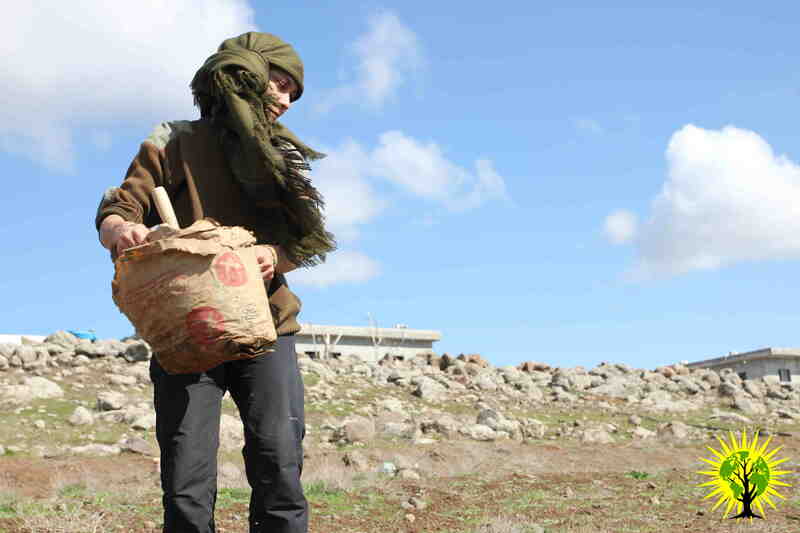 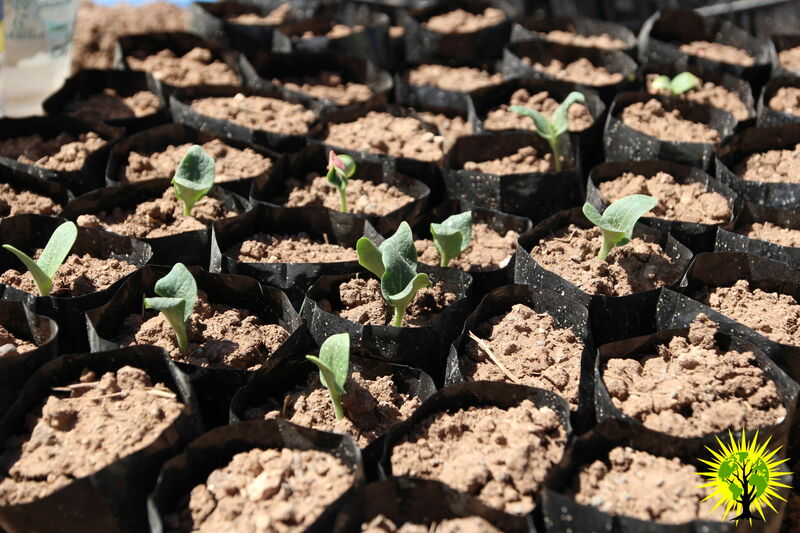 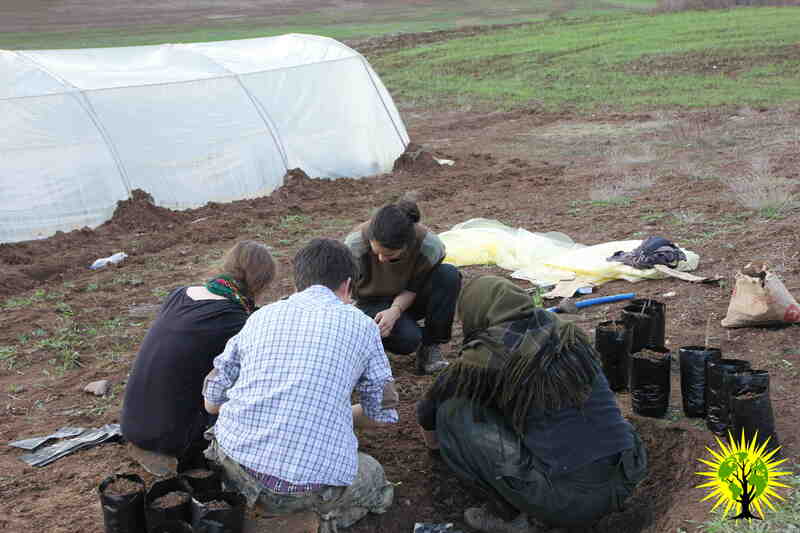 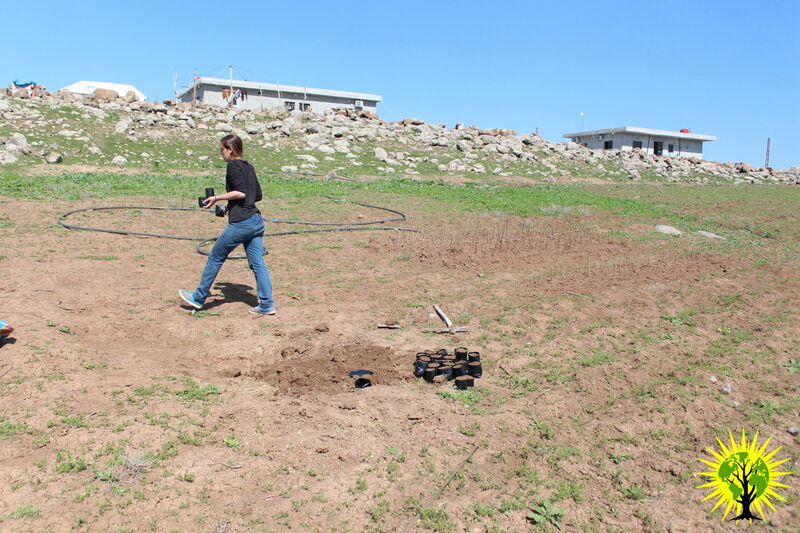 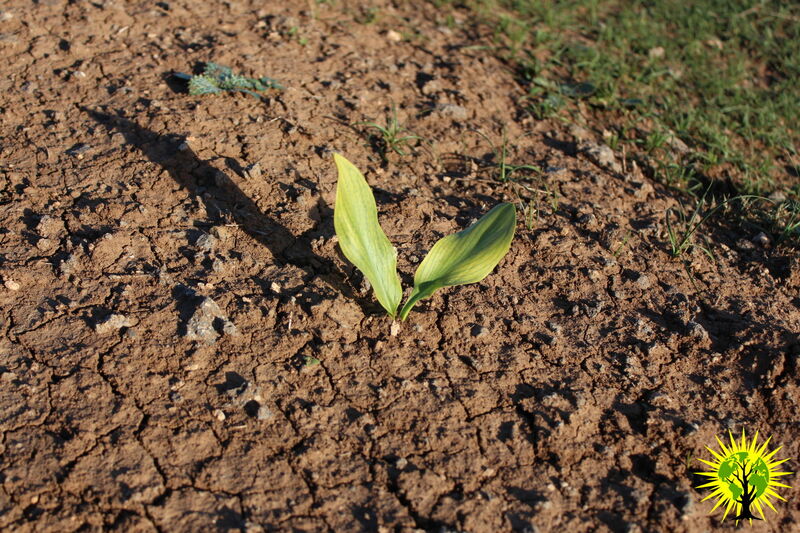 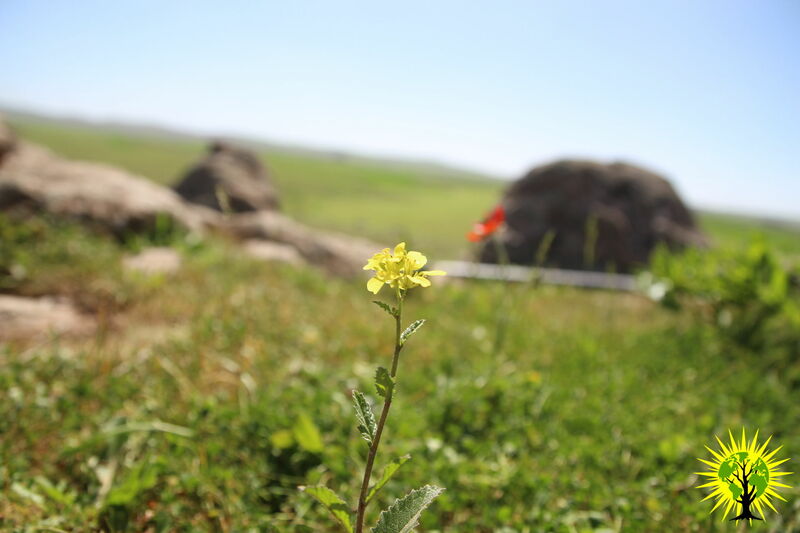 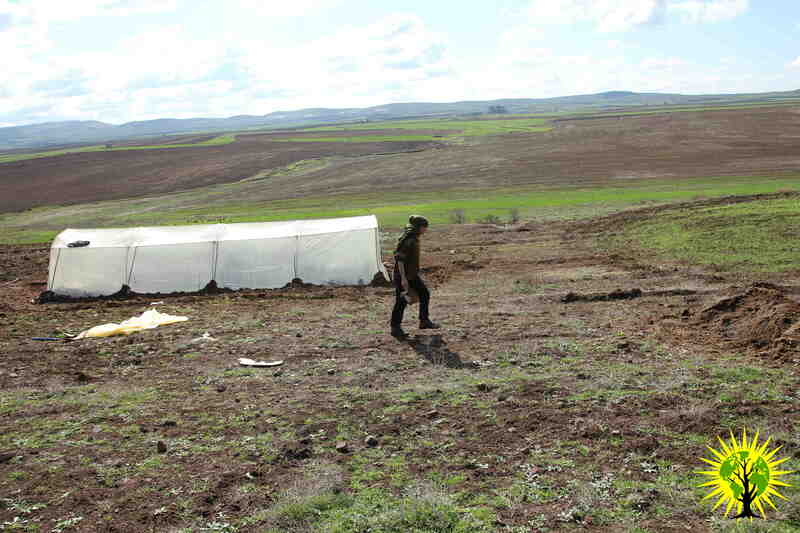 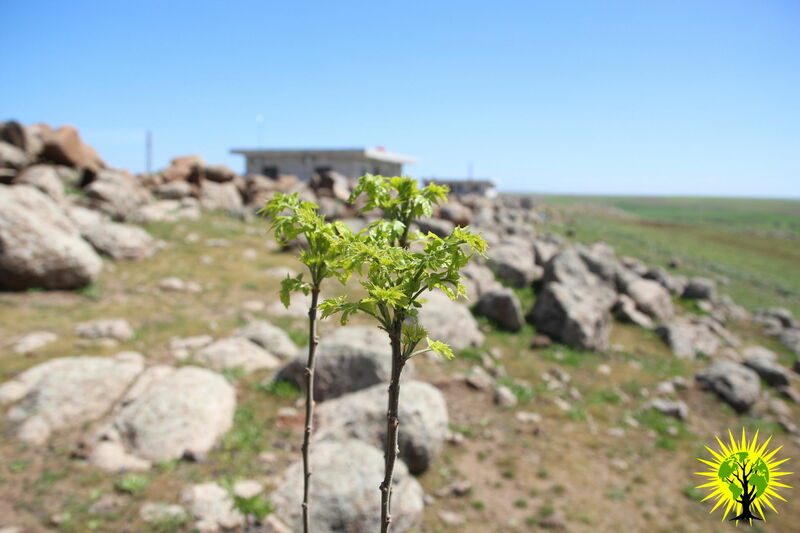 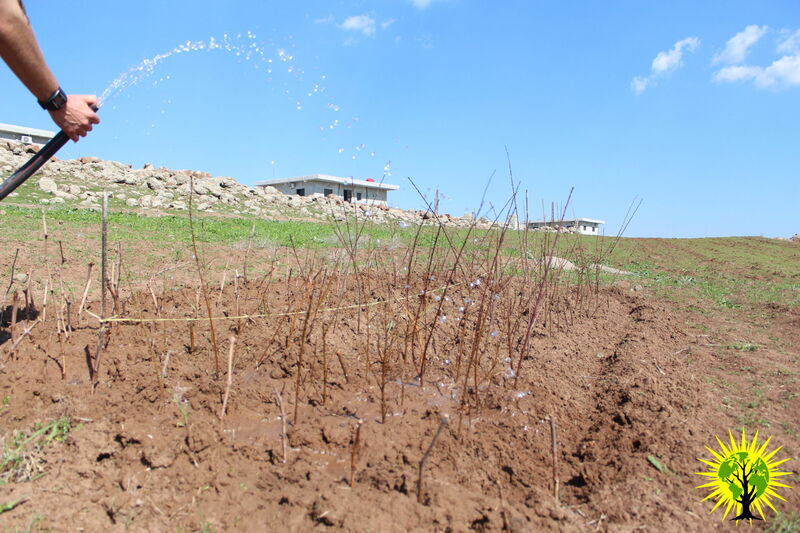 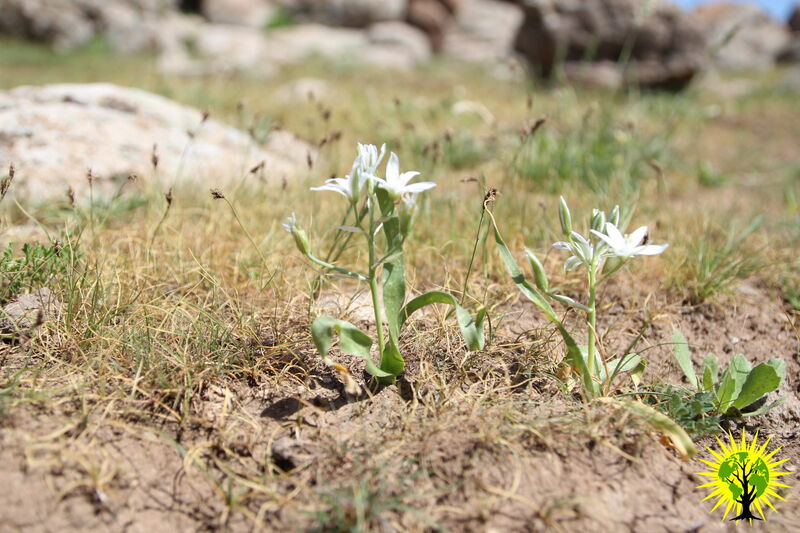 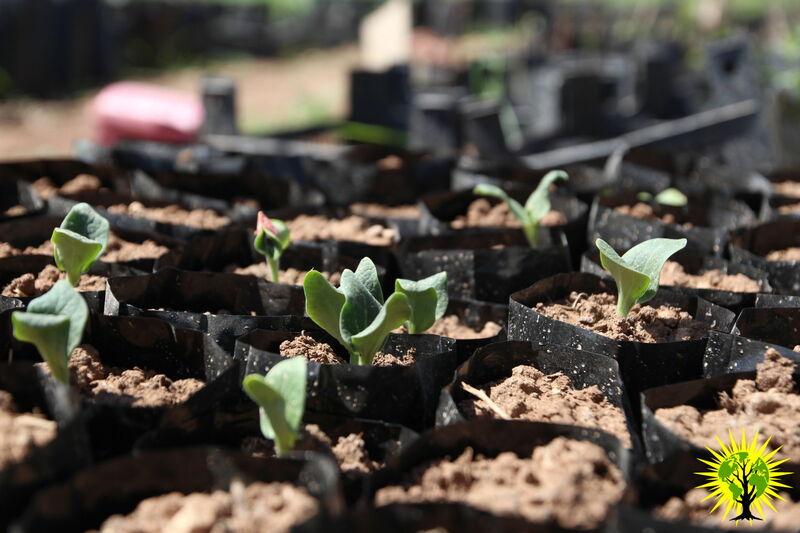 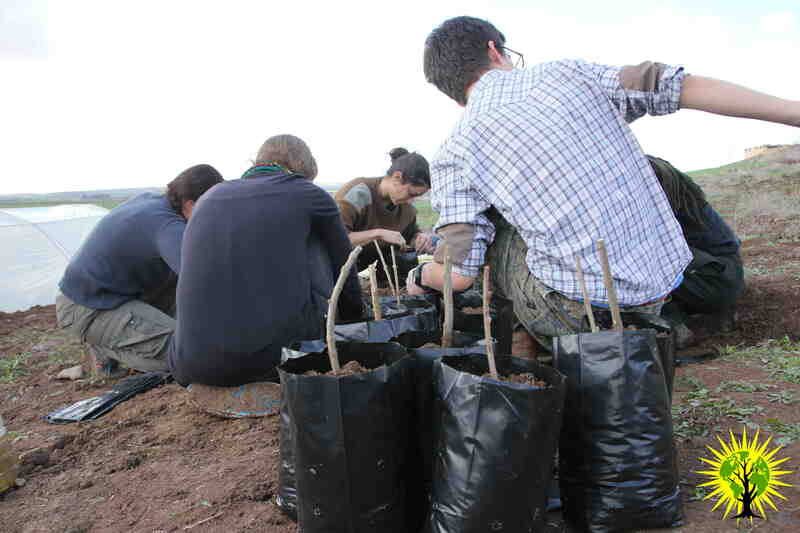 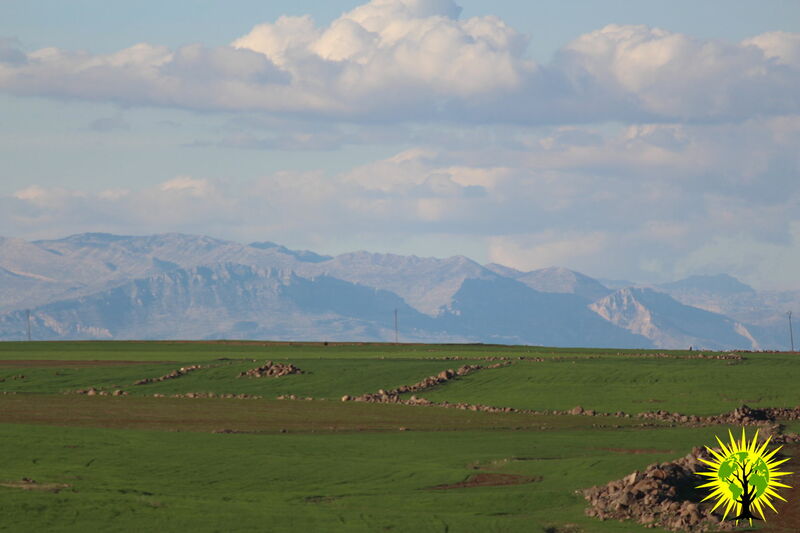 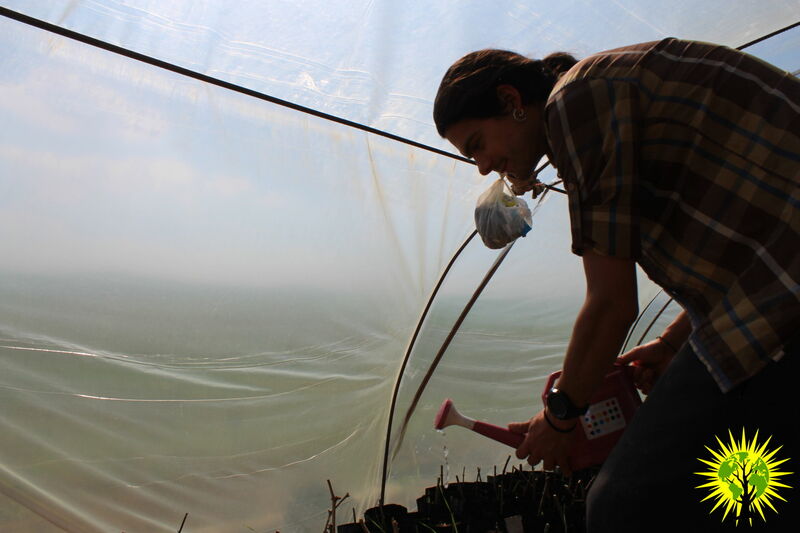 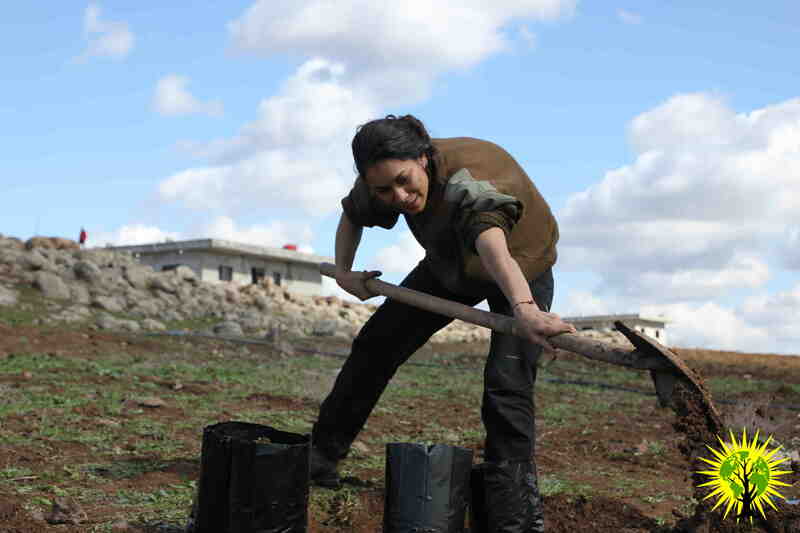 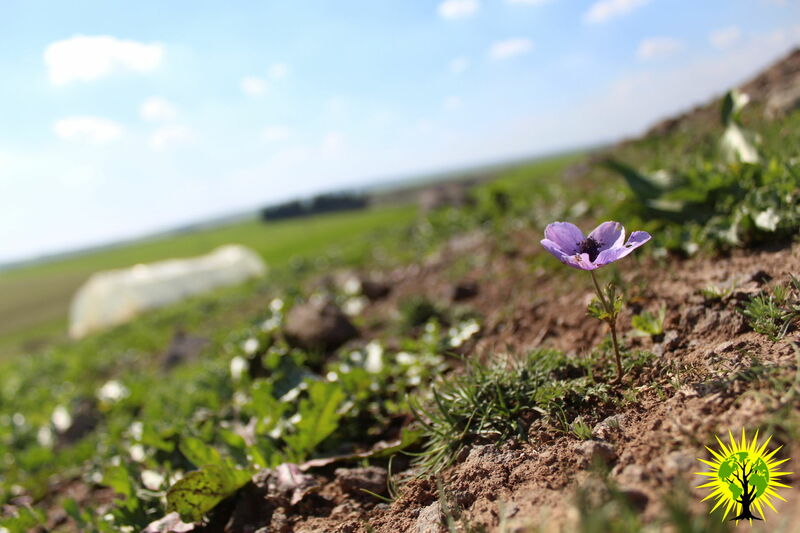 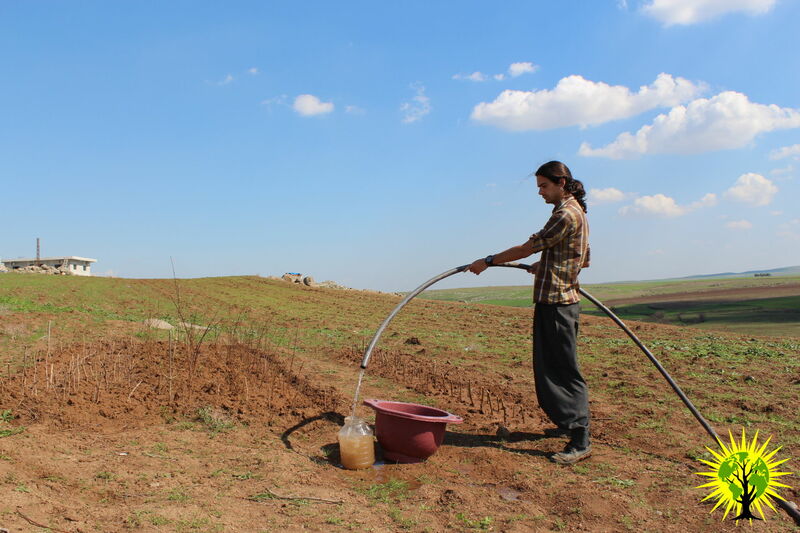 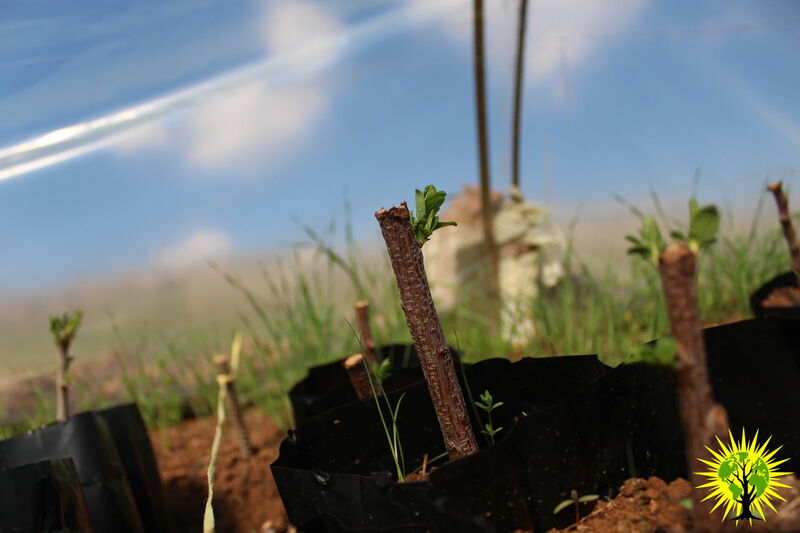 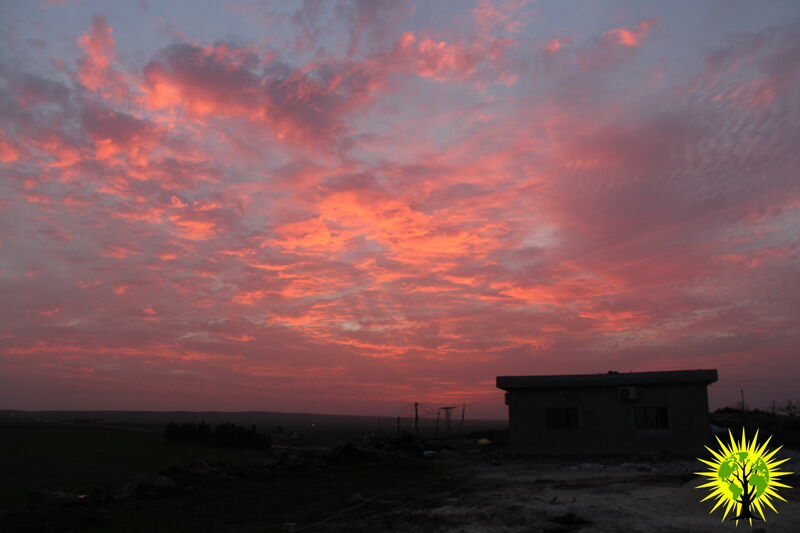 Besides the bad news of Afrin, in March we continued working on our ecological project to Make Rojava Green Again. 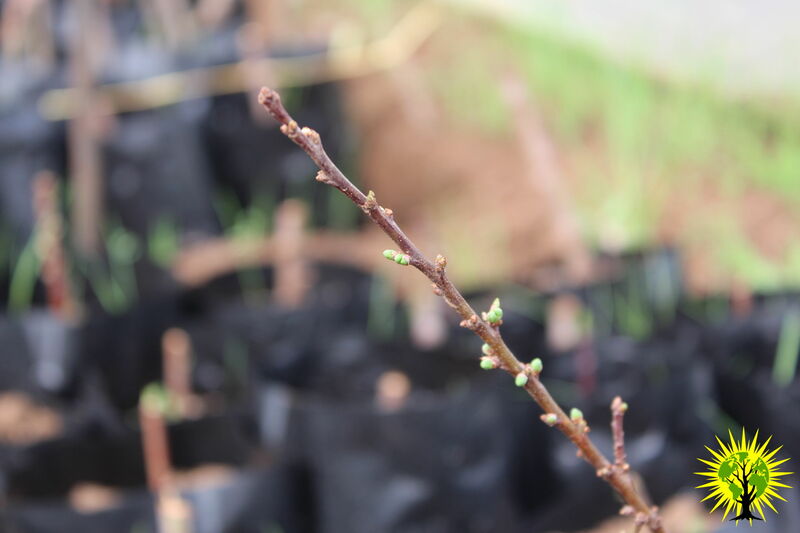 With the rains of winter everything become green, and the firsts days of march have the perfect weather for continue planting shoots and open new gardens. 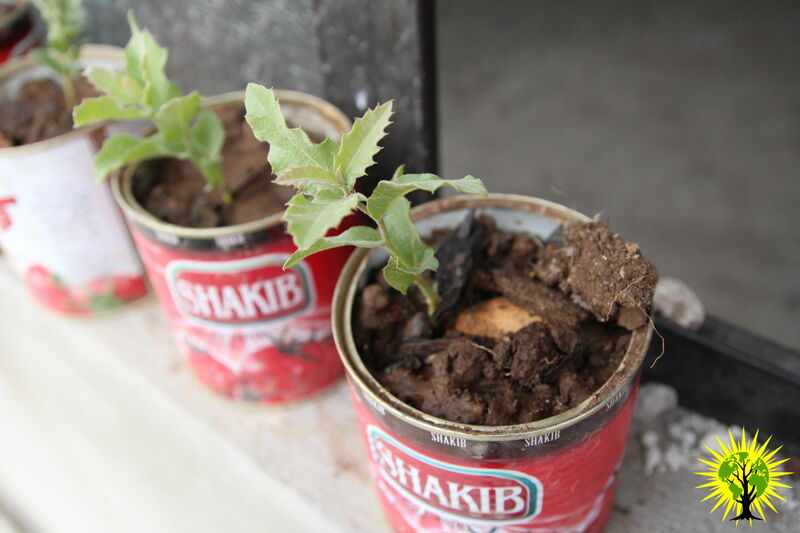 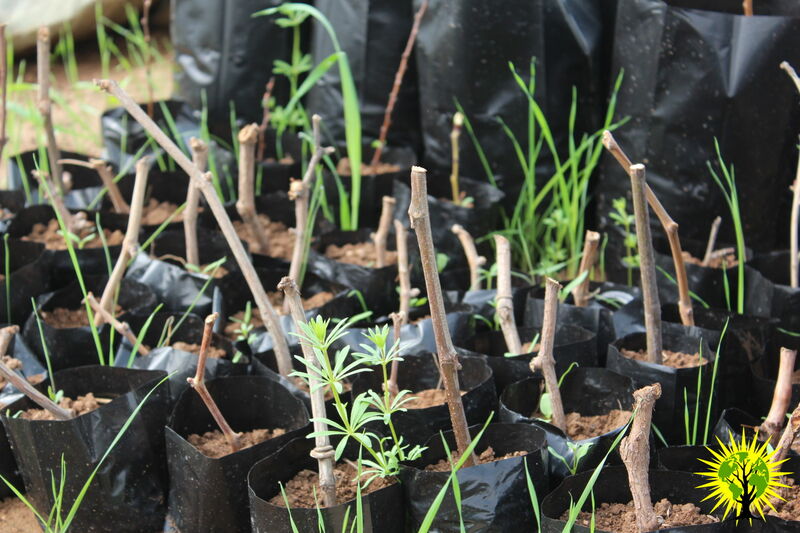 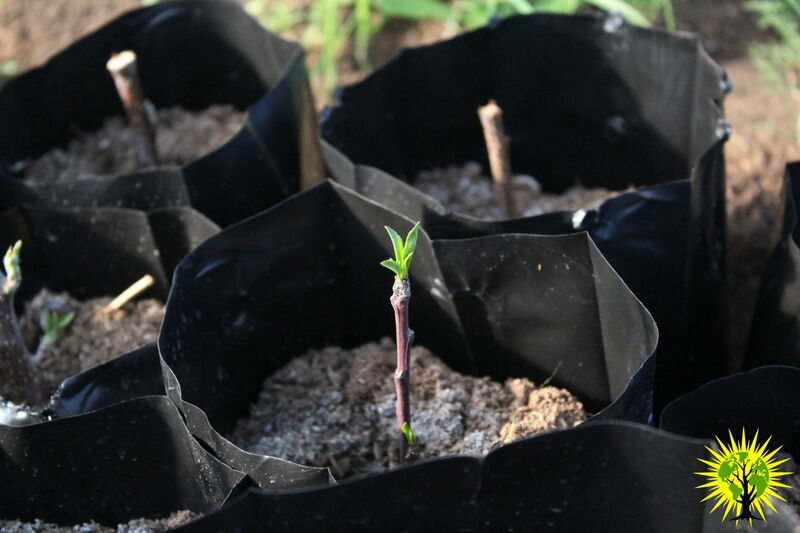 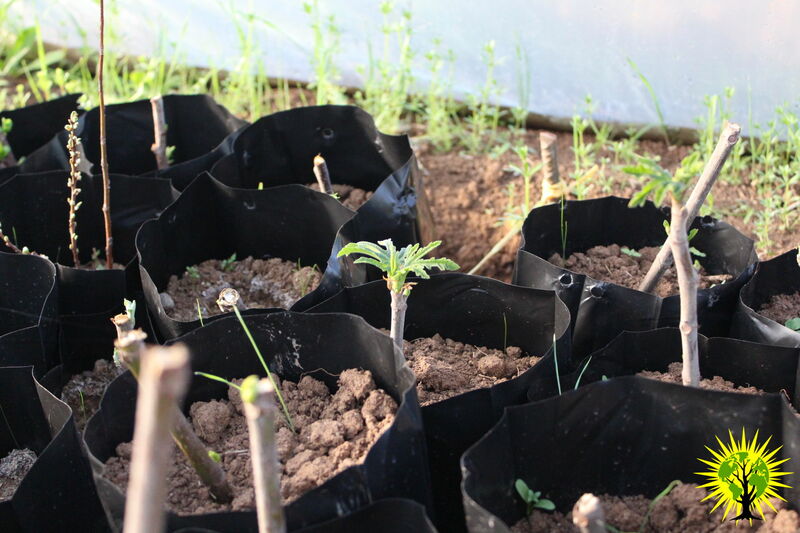 We are planting different kind of trees and starting to do research for develop a permaculture project. 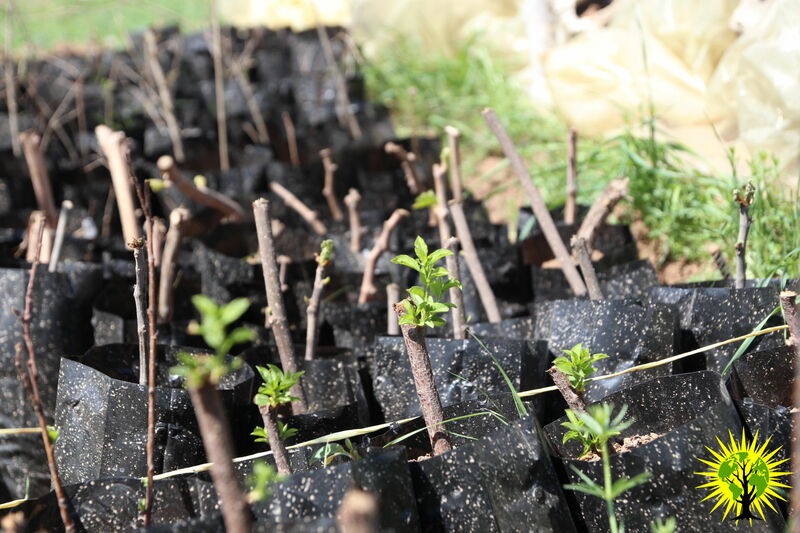 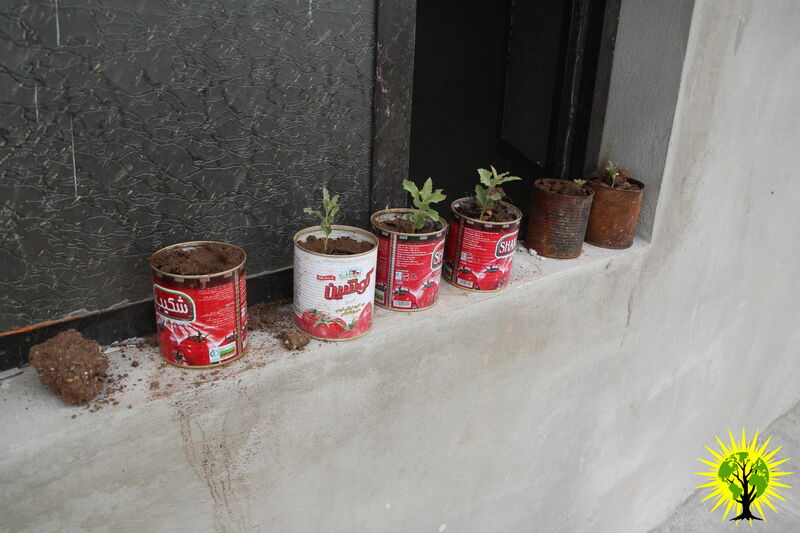 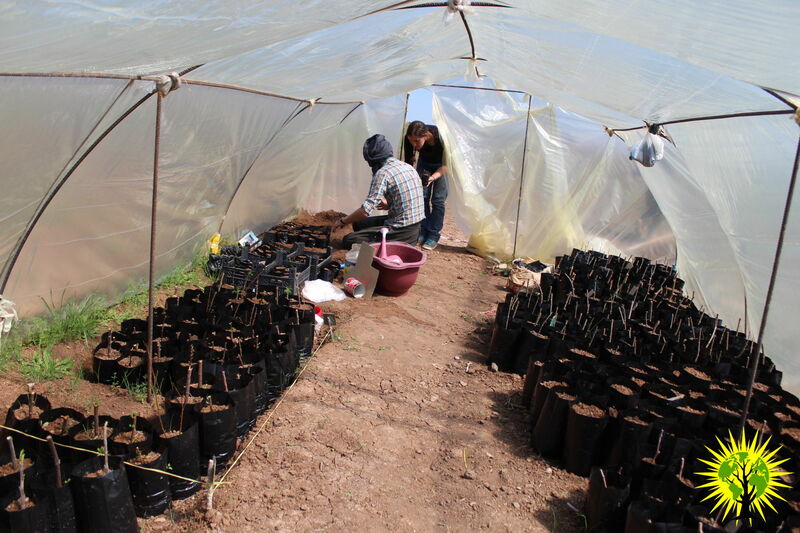 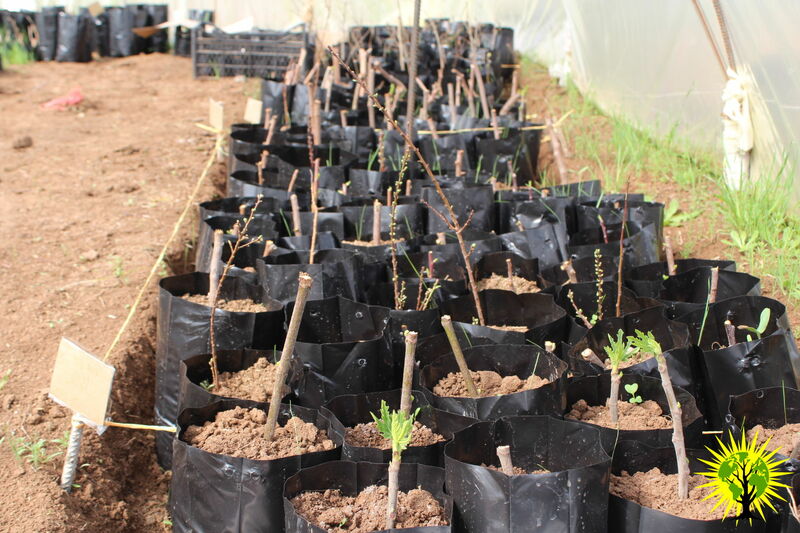 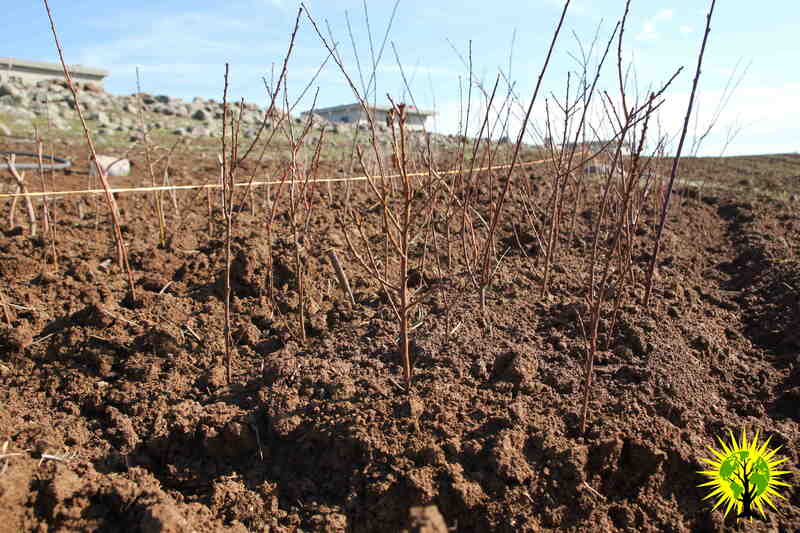 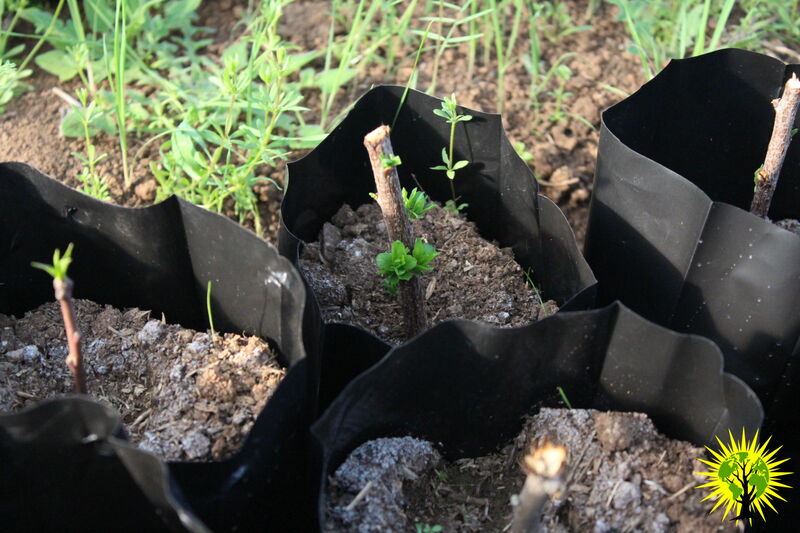 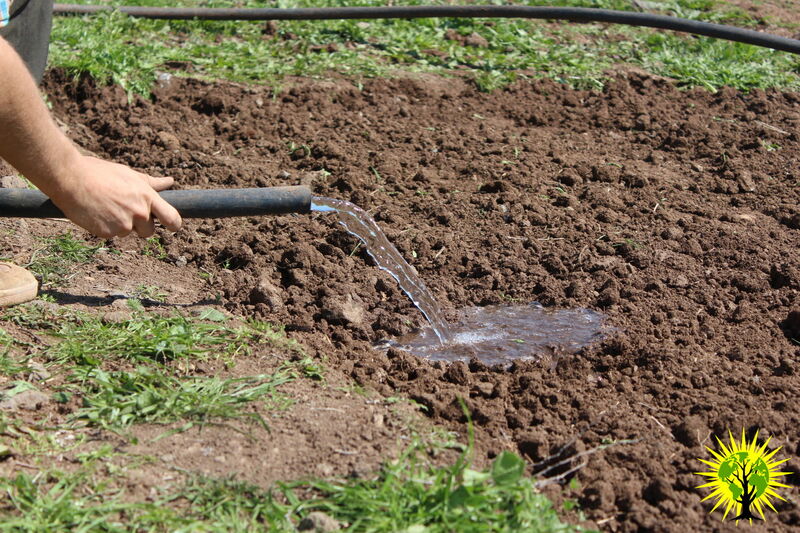 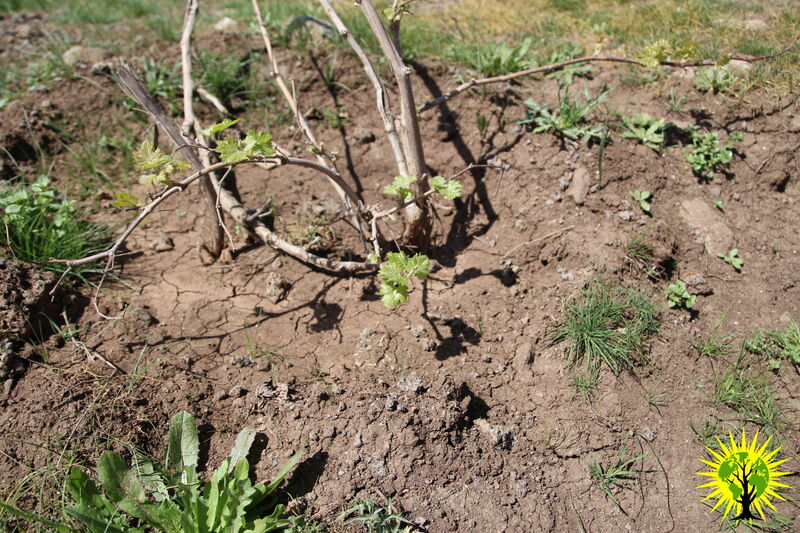 We are planting different kind of trees, until now oaks, figs, olives, grapes, apricots, pomegranates, and pistachio. 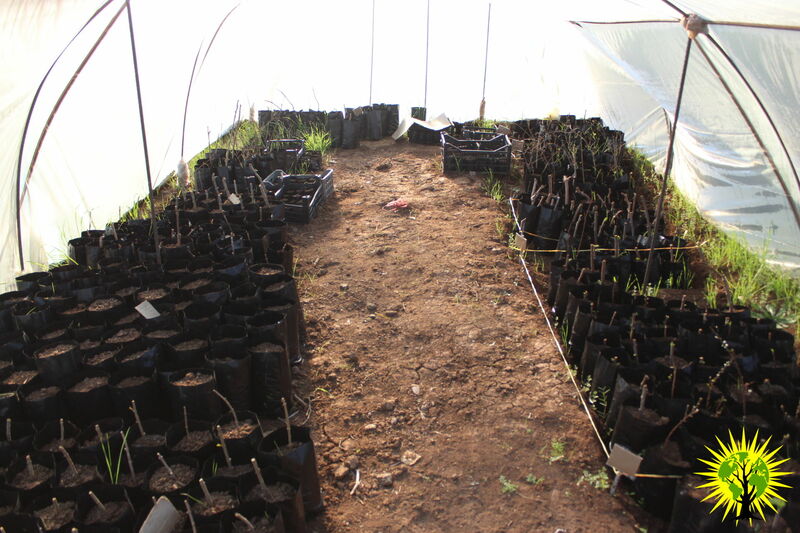 We are also trying out to plant seeds from apples, oranges, lemons, watermelons, zucchini, kiwis, avocados and all the fruits we eat. 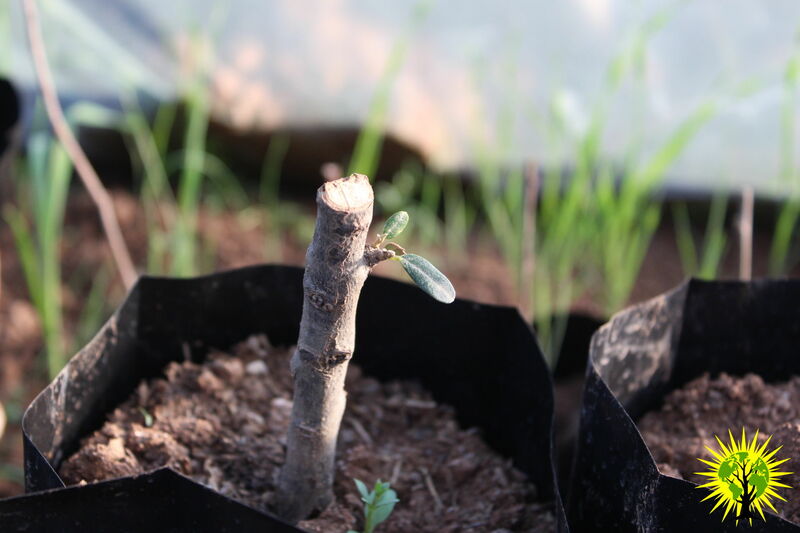 We are also trying different ways of planting and gathering all the information taking notes, learning what can grow better in this lands, and what’s the better way to plant the different trees. 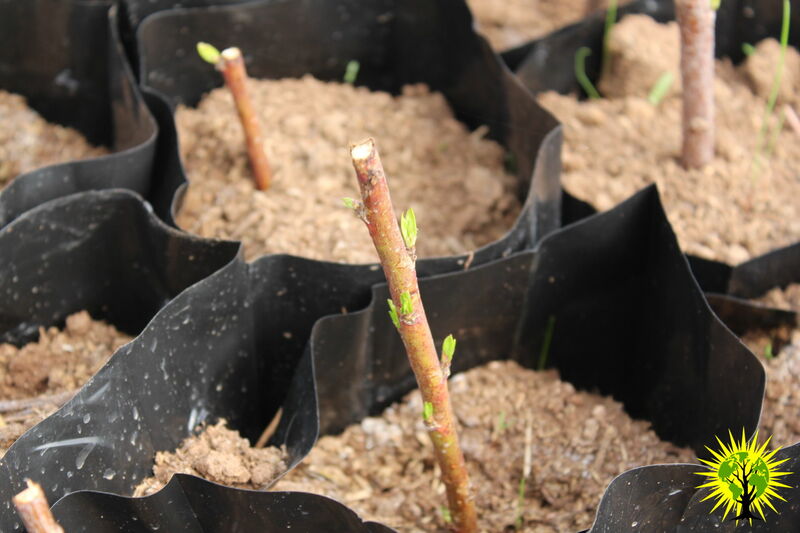 The first acorns we planted at the beginning of February start to became oaks in the mid march, is really nice to see how our work start to became real trees. 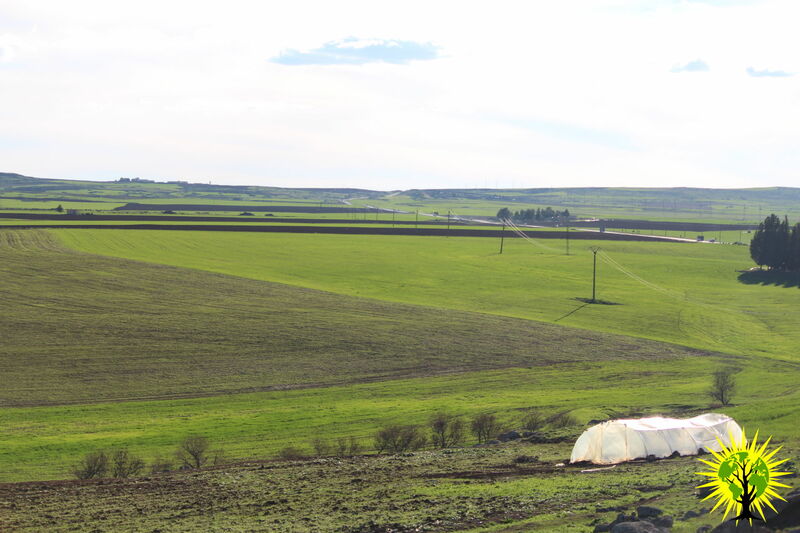 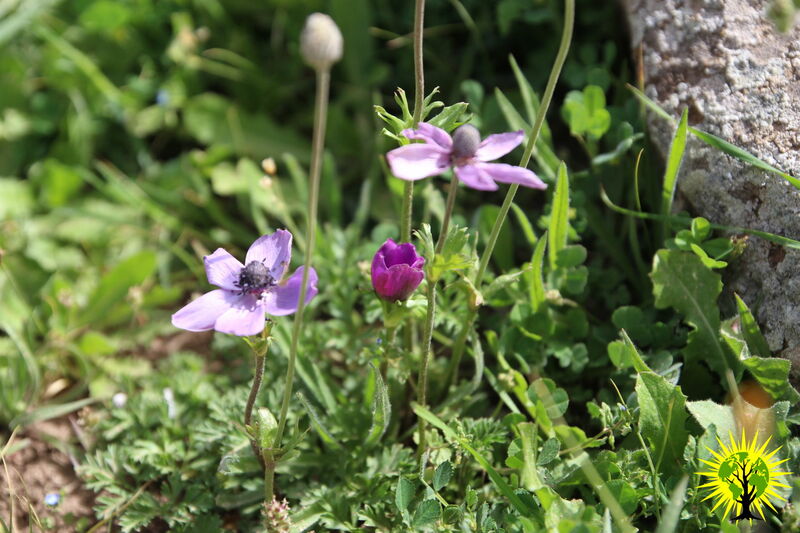 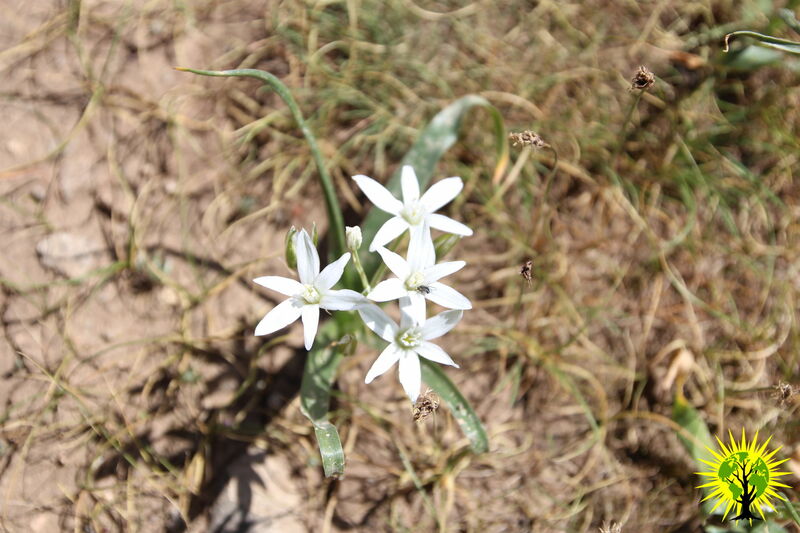 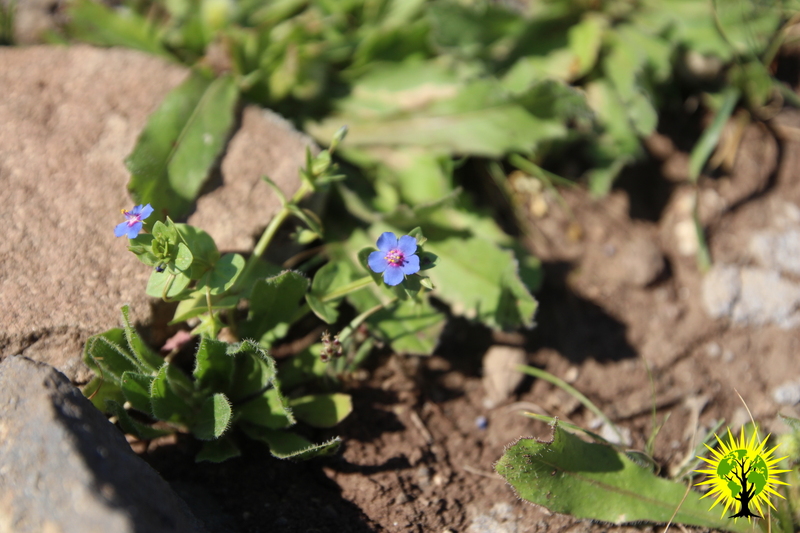 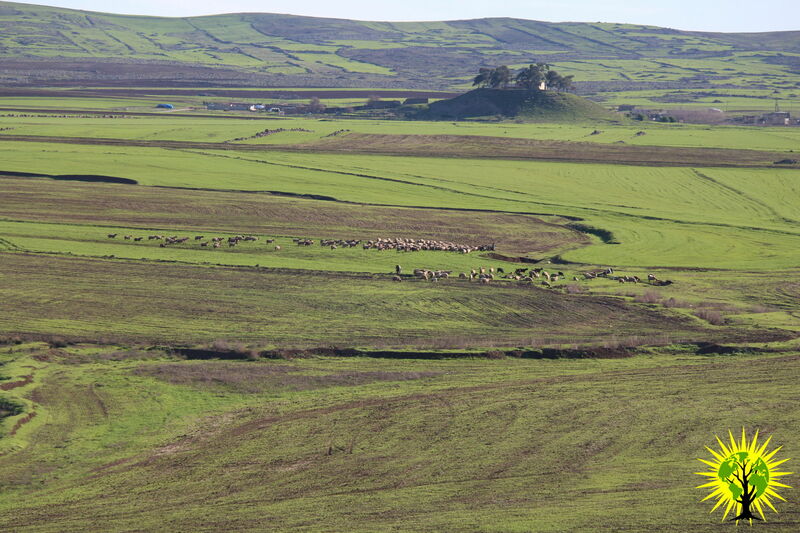 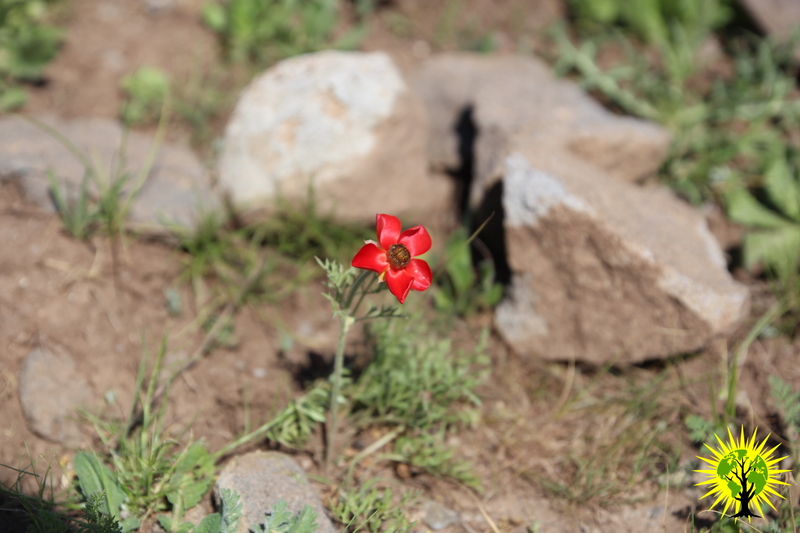 The spring arrives, and the fields start to have different colors from all the flowers growing around. 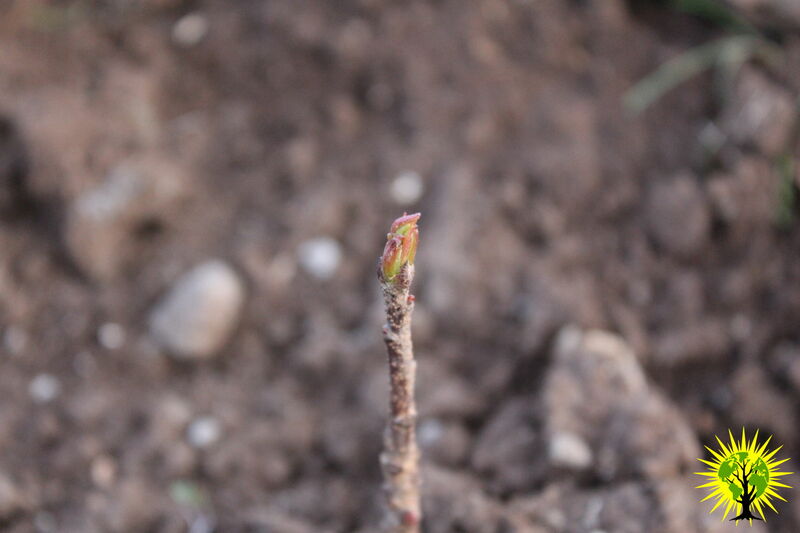 Not only the oaks are growing, the shoots of the green house are also starting to sprout with young and green leaves. 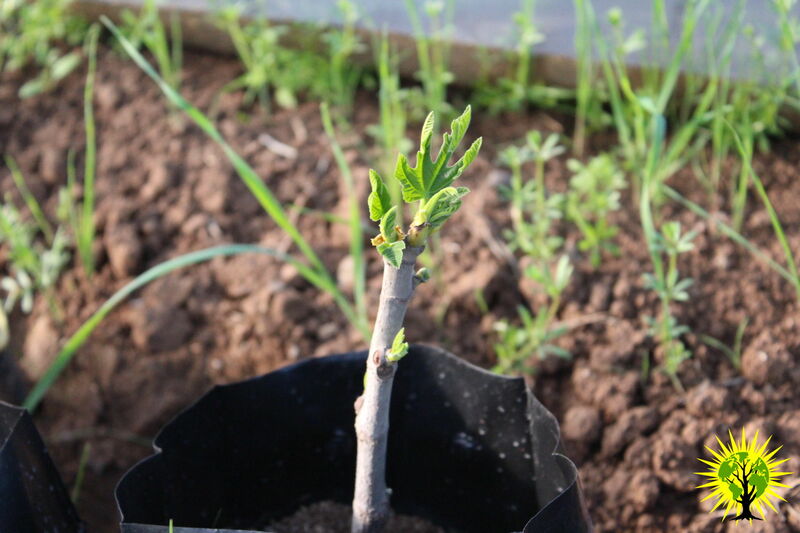 The figs were the firsts shoots to sprout, but during all the month the other shoots follow them, and at the end of March almost of the shoots are starting to become green.